Mirrors are the "icing on the cake" to the look you have created. 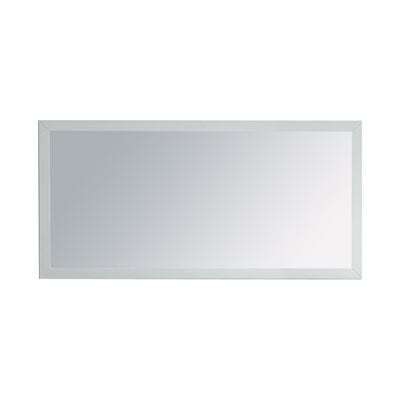 The LUXE by Deluxe Vanity collection of mirrors feature assorted colors to complete your new bathroom look. The subtle but basic building block square and rectangular shaped mirrors are all built from solid wood and a beautiful finish to match your vanity. These mirrors delight the eye and truly reflect the effort and beauty of your most inviting space.